Chikamasa scissors are approaching perfection. These garden scissors blades are hand crafted in Osaka Japan with the well guarded methods of the Japanese steel industry. For a supreme cut, try Chikamasa’s B500SL slanted blade, allowing exceptional detail in your work. 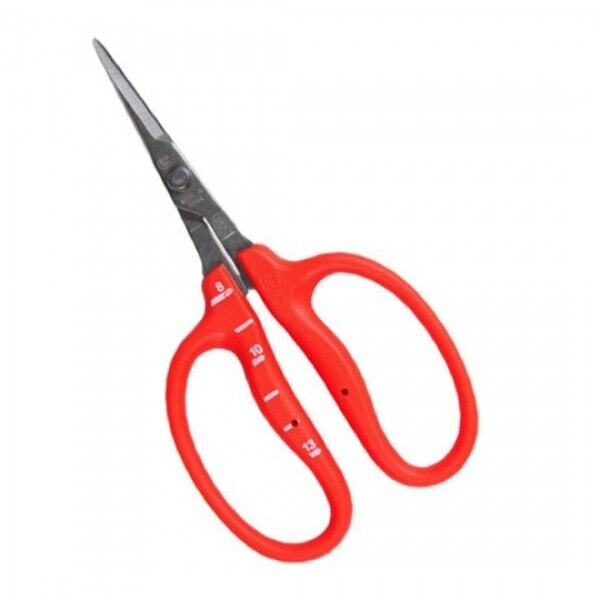 With no spring Chikamasa scissors allow for longer work hours with less pain and focused execution.